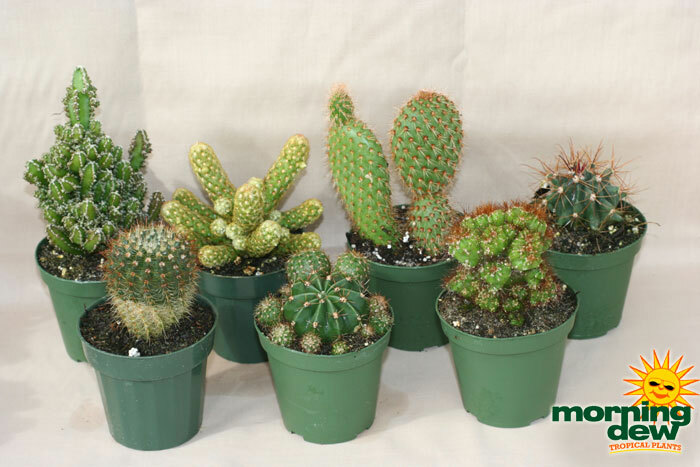 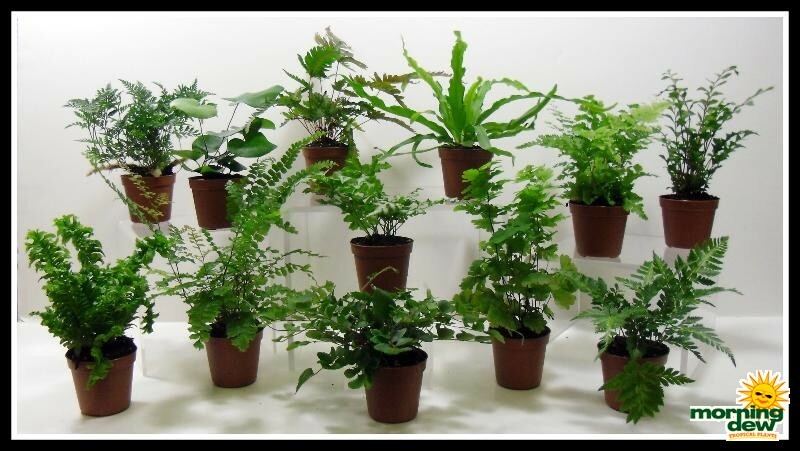 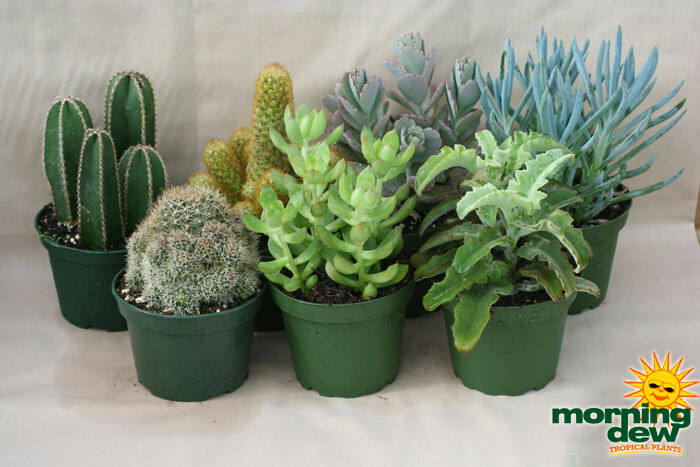 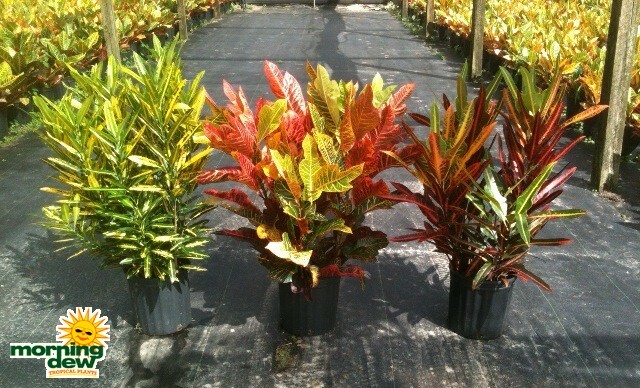 Plant Gallery / a / AssortmentsPlease view our current availability for specs. 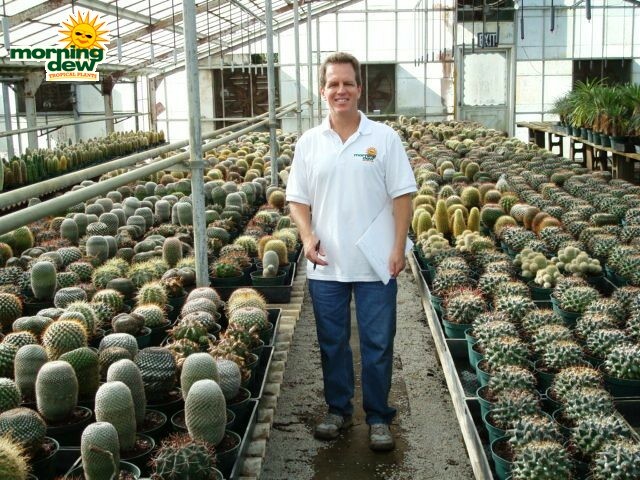 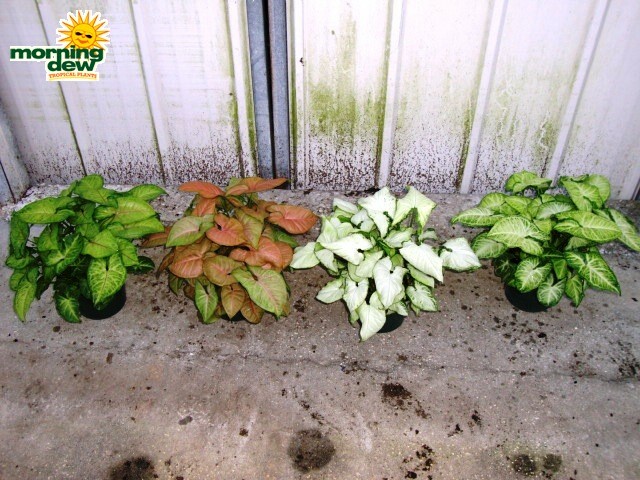 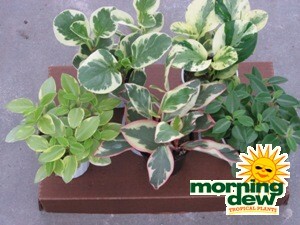 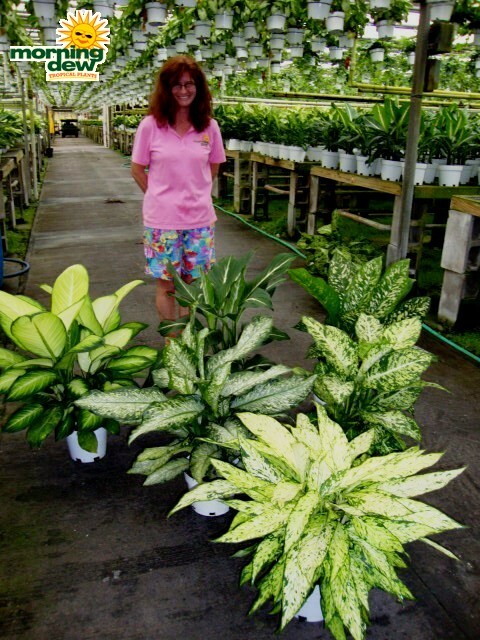 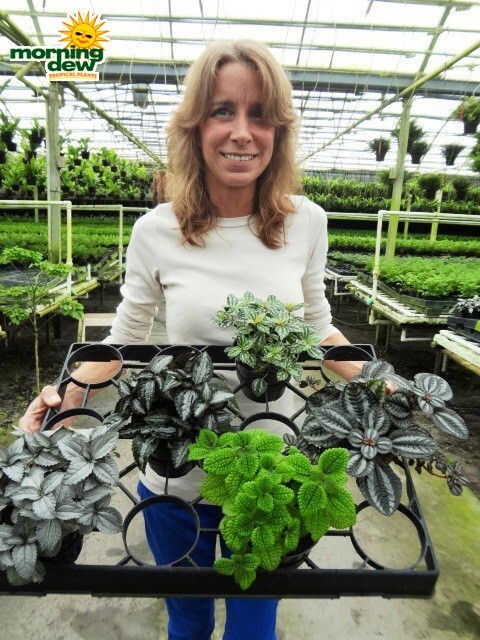 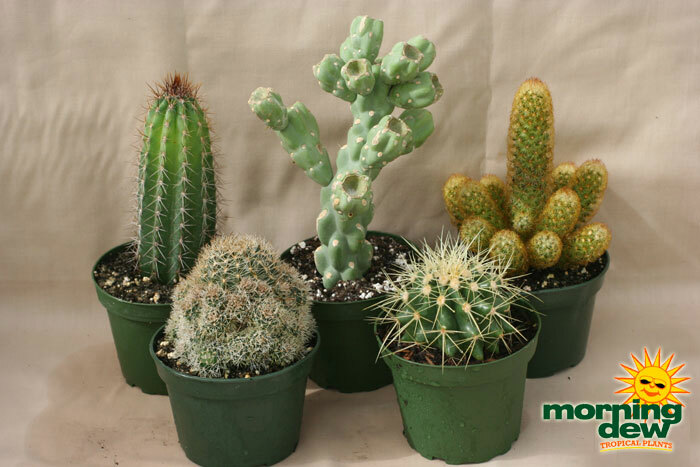 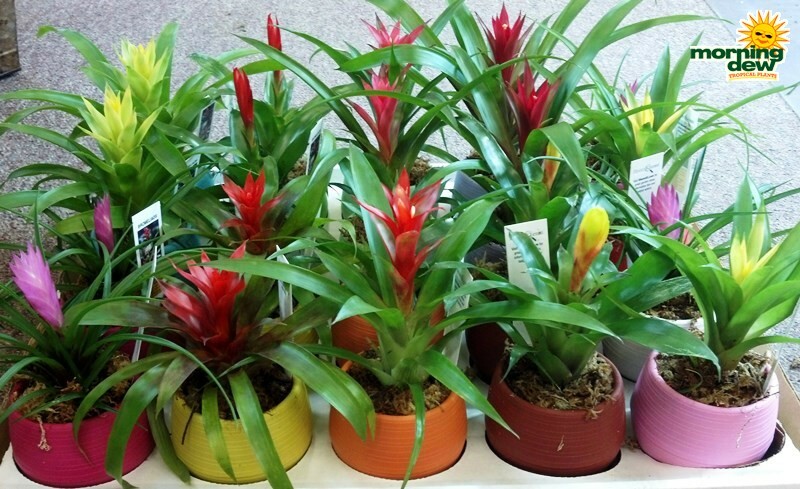 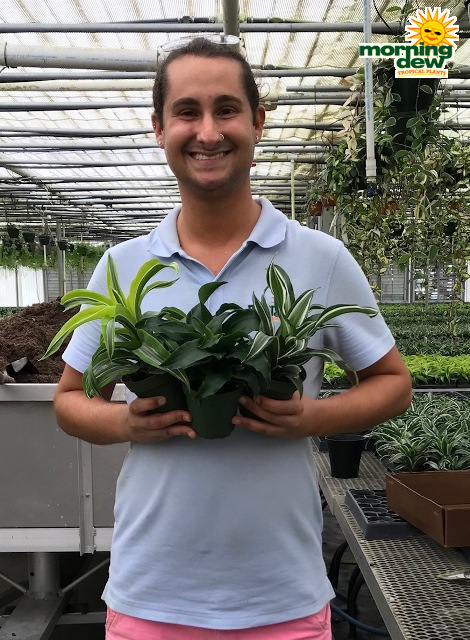 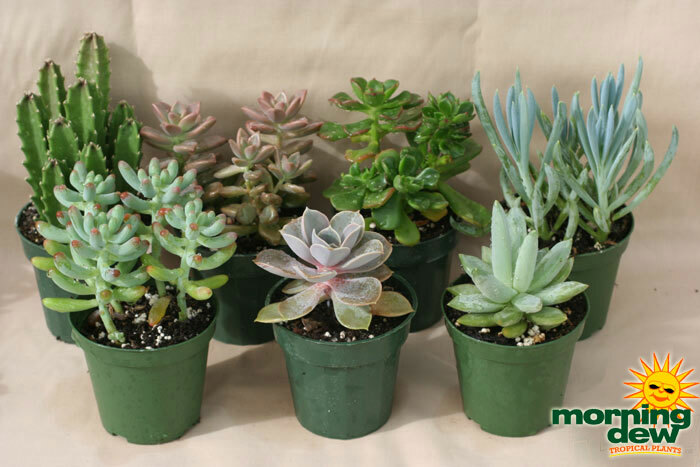 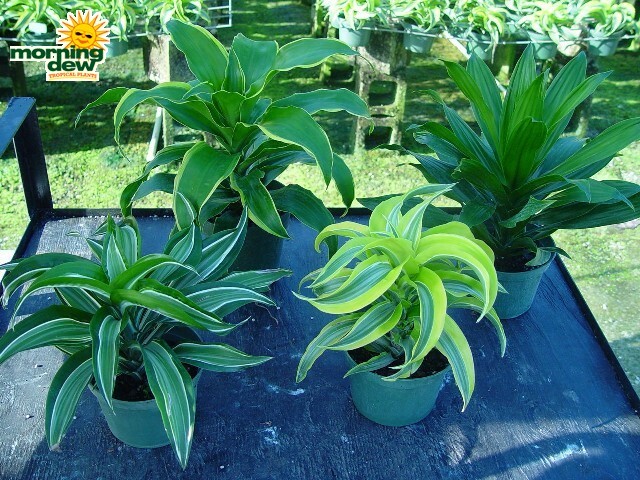 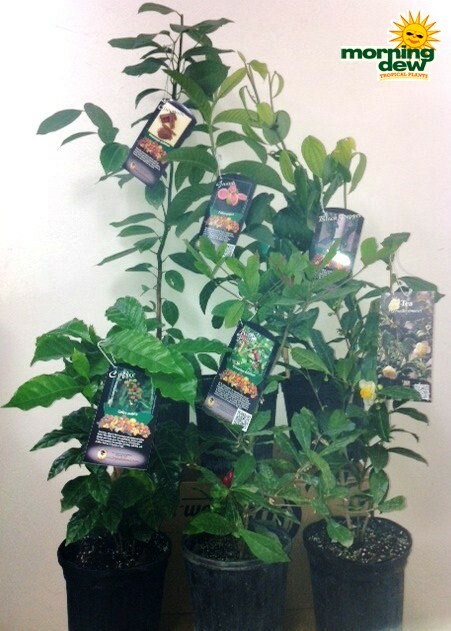 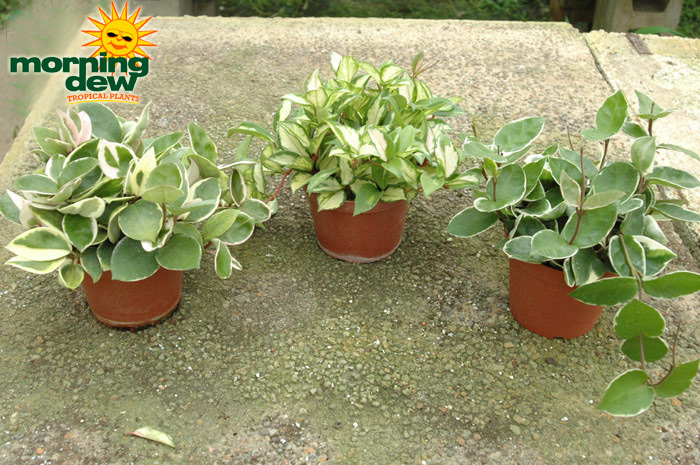 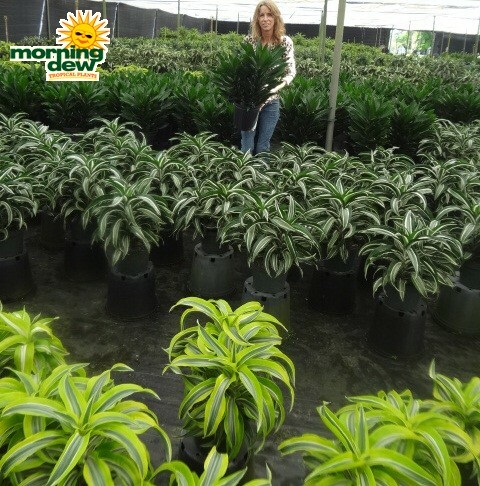 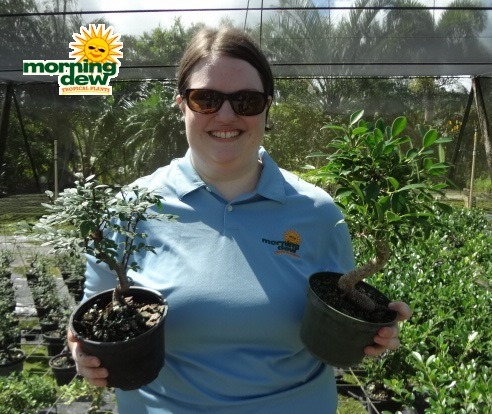 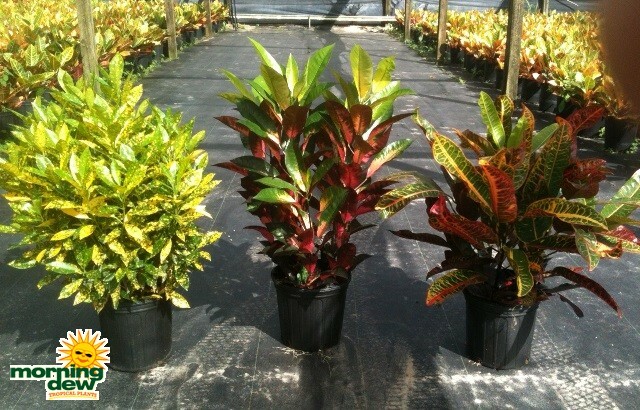 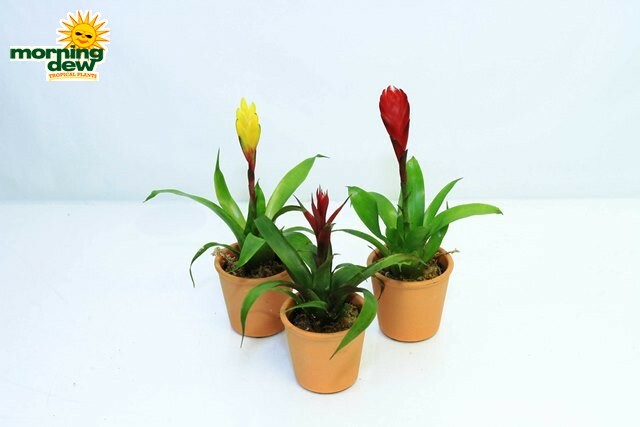 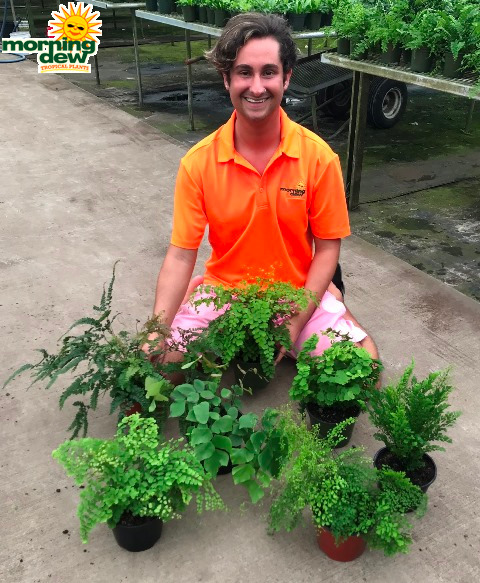 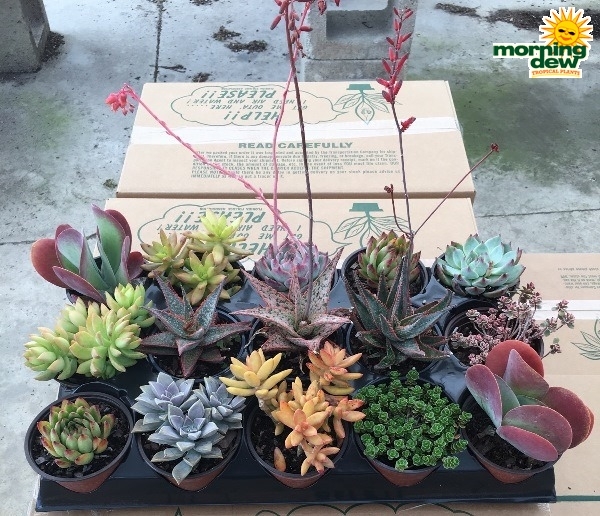 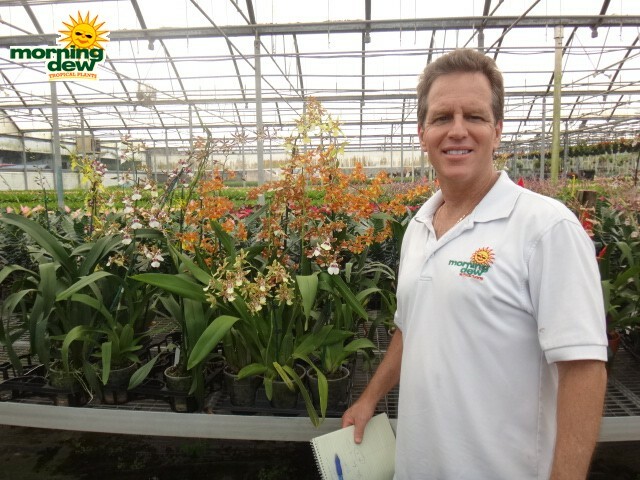 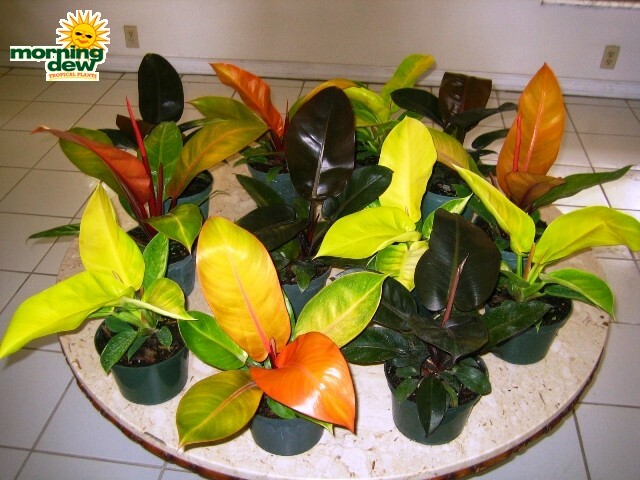 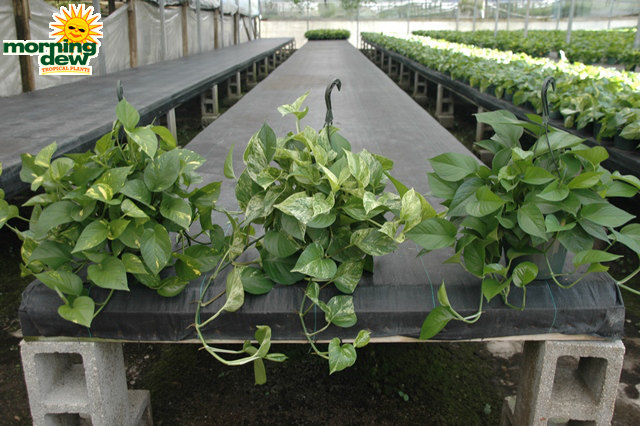 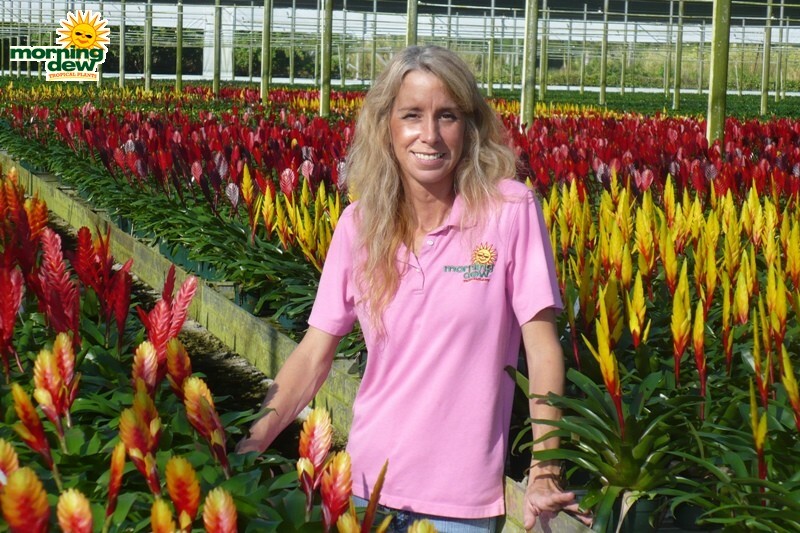 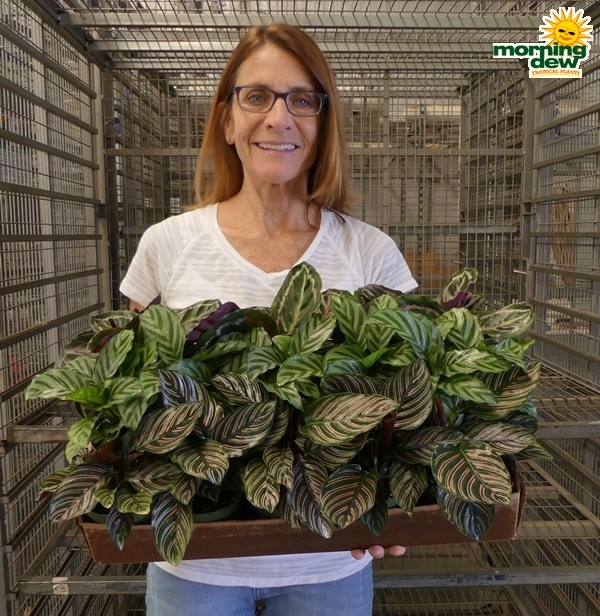 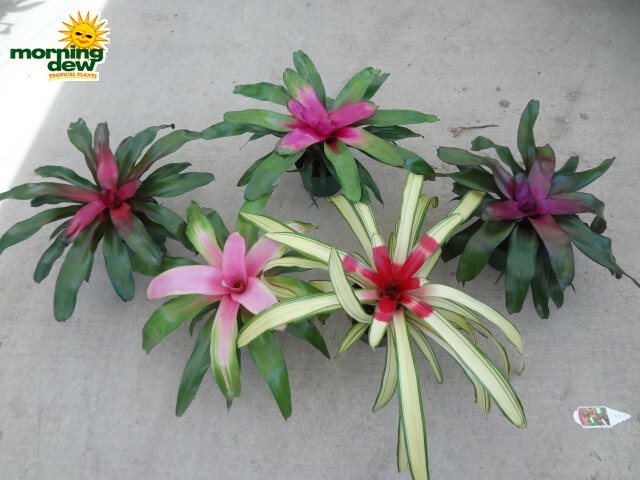 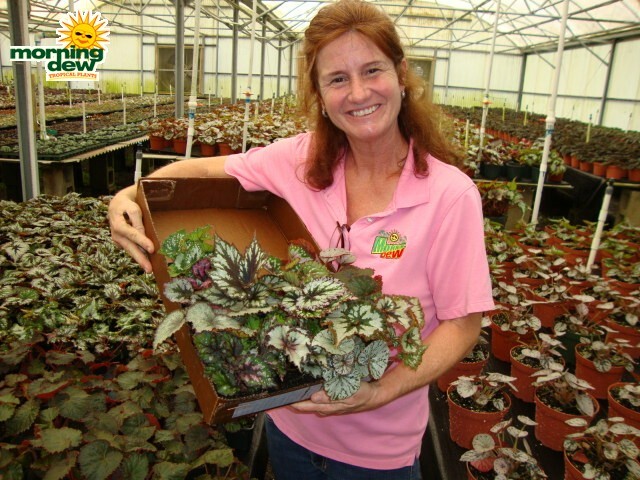 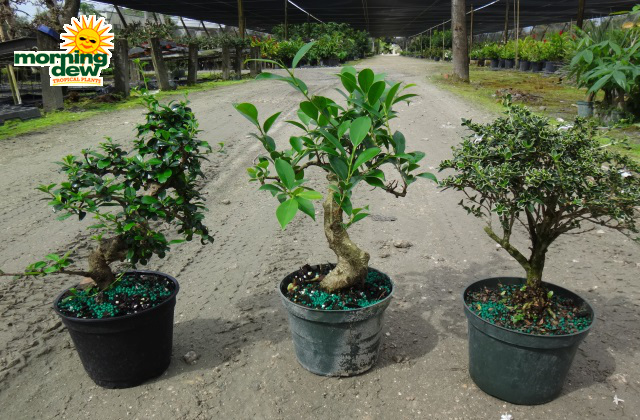 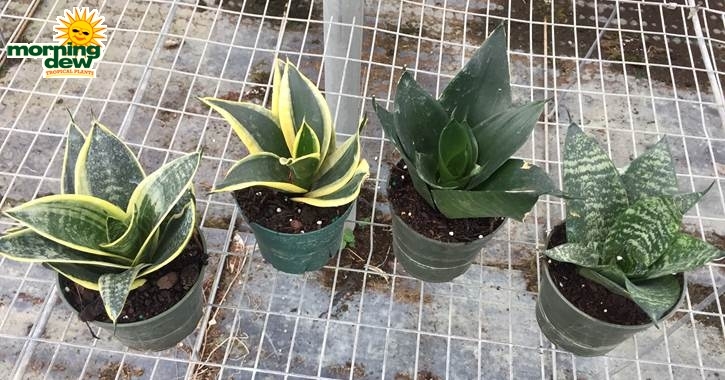 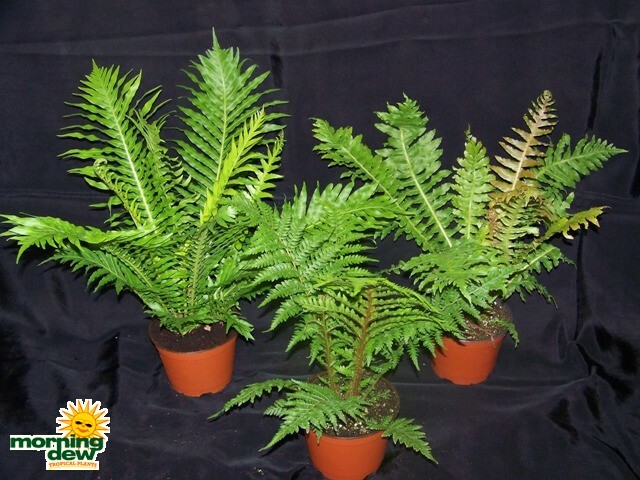 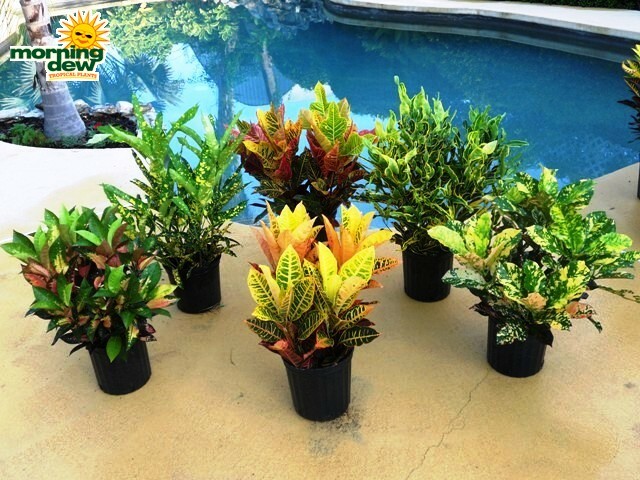 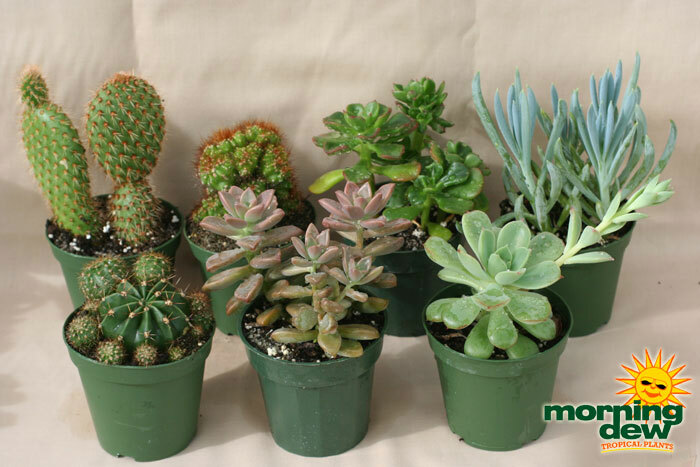 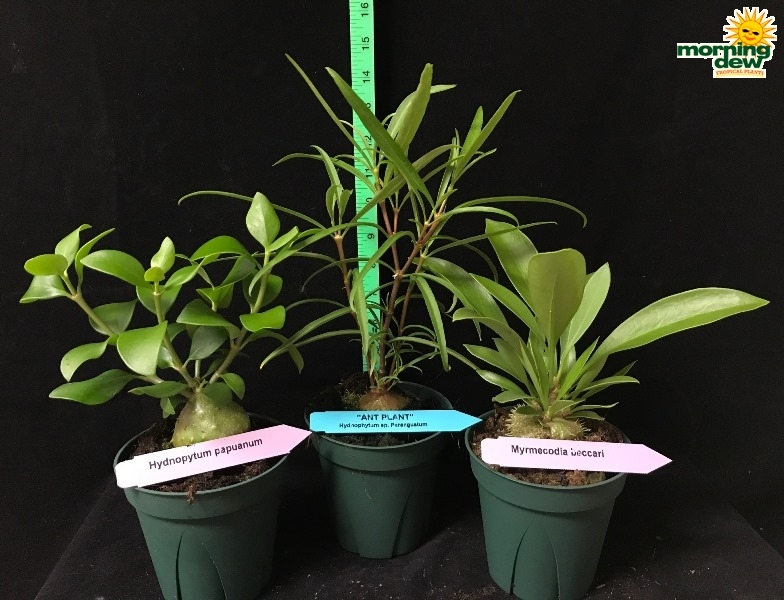 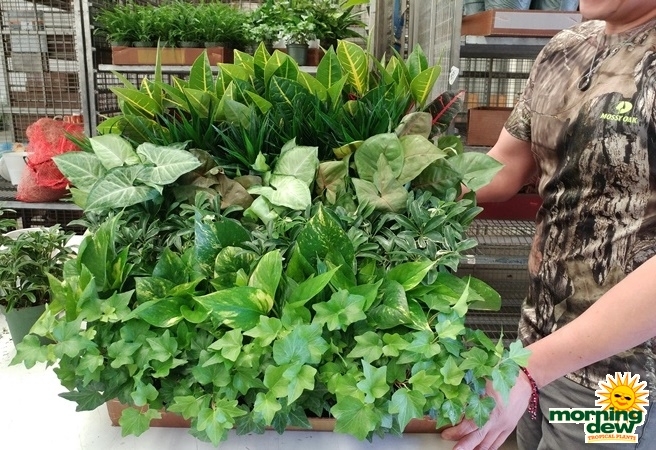 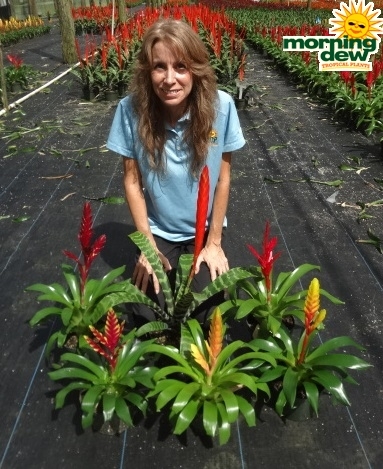 Grower chooses best plants weekly! 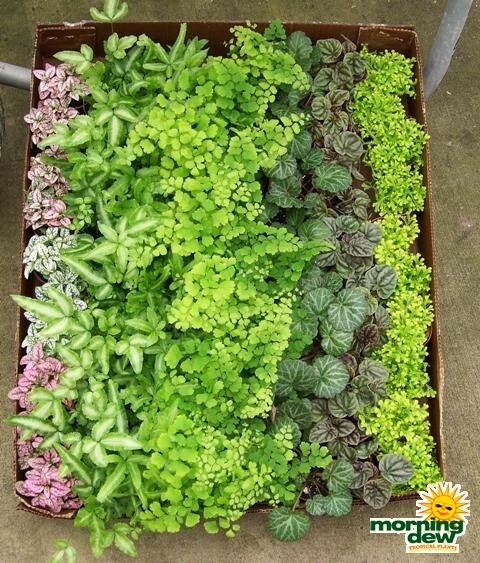 Box will contain 3-4 varieties!